The U.S. Senate on July 5 passed a draft of the 2018 Farm Bill that includes provisions specifically relating to aquaponics, hydroponics, and other sustainable growing methods. The Senate’s draft is an improvement over the House draft, which did not even mention aquaponics. But Congress must still do more to support local, efficient agriculture. The House and Senate must now reconcile their two versions and vote on a final version in the upcoming weeks. We need to make sure that, at a minimum, the Senate’s aquaponics provisions are included in the final draft. The Farm Bill is intended to provide an adequate national supply of food and nutrition. It is passed once every five years. Both the House and Senate version of the 2018 Farm Bill allocate over $400 billion in spending. 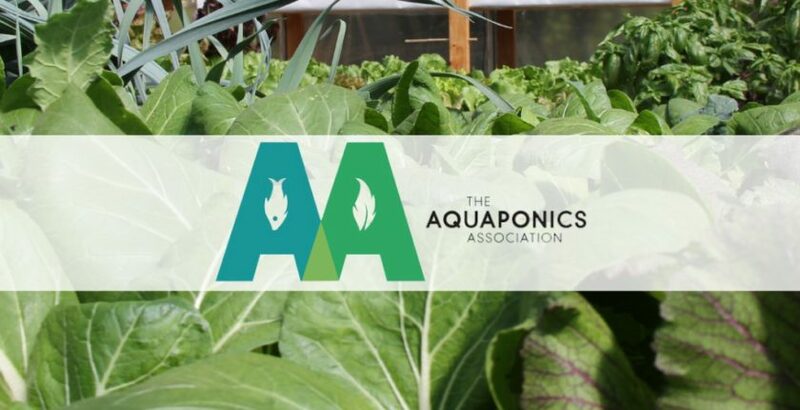 In February, the Aquaponics Association sent over 200 signatures to Congress. We asked Congress to ensure that crop insurance, crop subsidy, research, conservation, and all other Farm Bill programs apply equally to aquaponics as to traditional soil growing. We need to make sure Congress supports sustainable agriculture. Click here to join the 2018 Aquaponics Farm Bill Coalition. Next week we’ll send another letter to Congress reminding them of the importance of aquaponics to the future of food production.